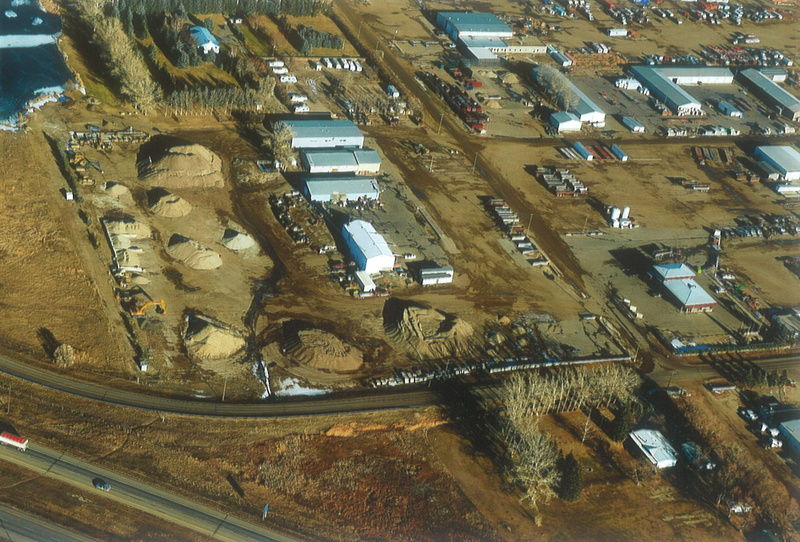 Smith Group Holdings offers a diverse array of services throughout Alberta including aggregate crushing and sales, infrastructure construction and demolition services, oilfield services and rentals, oilfield reclamation, heavy hauling, water and sewer installations, project management, waste management services and much more. Whether your requirements are large or small, we have the expertise and equipment needed to complete your project safely, reliably, and promptly each and every time. We are committed to maintaining a healthy and safe work environment. We continuously explore areas to identify and mitigate risks to health, safety, and the environment by effectively managing our operational integrity. Operational integrity means safely and reliably conducting all activities in a manner that protects the health and well being of the public, employees, contractors and customers, minimizing the impact to the environment, and safeguarding the physical assets from damage and loss. We provide a variety of services to residents, businesses, and local and provincial governments throughout the city of Brooks, the county of Newell, and surrounding areas within Alberta and Saskatchewan. Our friendly and professional team has the experience, qualifications, and capabilities necessary to provide our customers with the responsible, reliable, and reasonably priced goods and services they need, because we understand that it is customer service that sets you apart from your competition. It is this philosophy that has allowed the company to grow and expand from its one man, one truck operation to the diverse group of companies that we operate today.